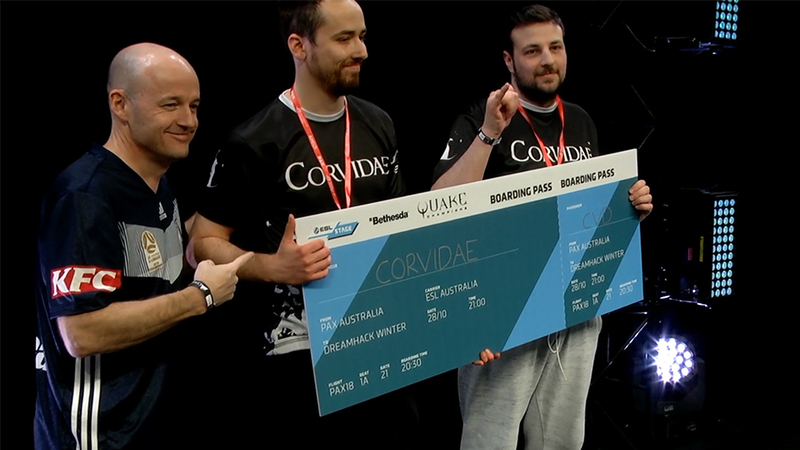 PAX Australia was the place to be for 2v2 Quake prowess as Corvidae Tyler "Steej" Joseph and Corvidae Daniel "Dandaking" De Sousa of took first place at this year’s Australian Quake Championship. 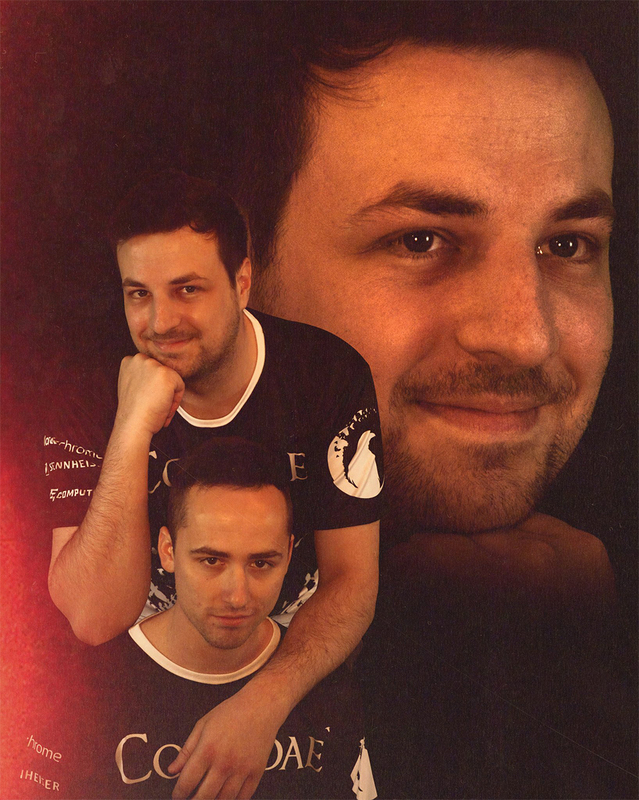 With an impressive showing at the Championship – not once giving up a map - the two members from Corvidae Inc. earned themselves a ticket to DreamHack Winter 2018 to compete in the Quake Champions Invitational in Jönköping, Sweden! Images courtesy of Corvidae Inc.